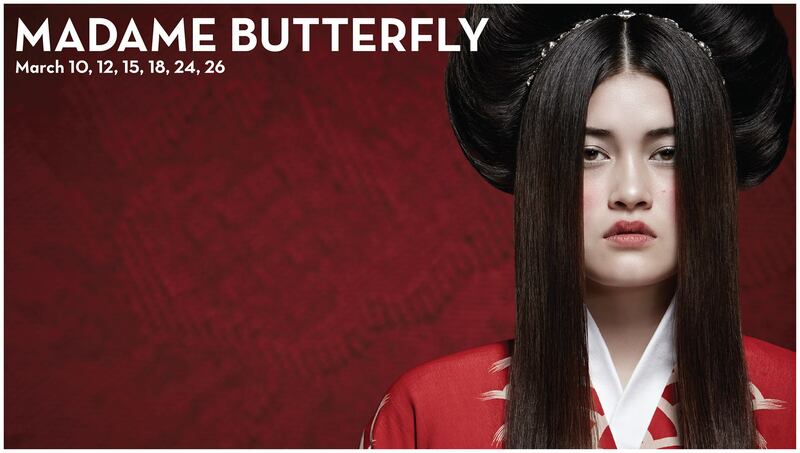 24mar7:00 pm11:59 pmMadame Butterfly at Winspear Opera HouseI will return when the robin makes its nest. With poignant melodies, unforgettable characters and a heart-wrenching storyline, Madame Butterfly has captivated audiences and dampened handkerchiefs for more than a hundred years. Loosely based on true events in Nagasaki, Japan, Madame Butterfly tells the tale of a naïve Japanese girl, Cio-Cio-San (Butterfly), blinded by her love for a callous American naval officer.